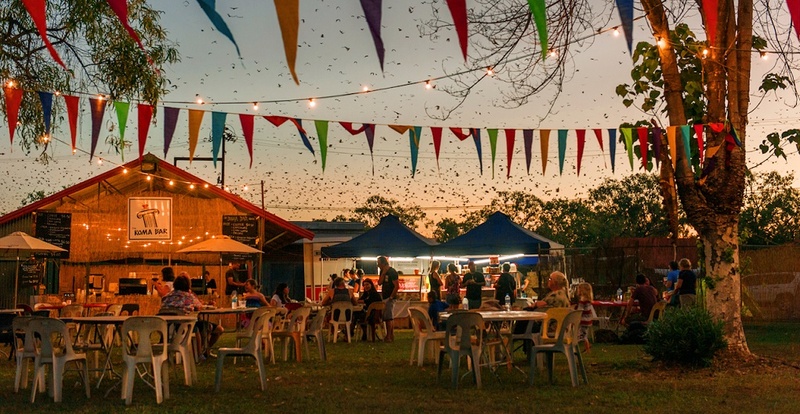 Wondering how to get to the Barunga Festival? Don't have your own camping gear? Wanting to visit the festival but also experience a bit more of the region? Well why not join us? On this special one-off 5 day tour through Jawoyn country that includes one of the NT's great cultural festivals! So what is the Barunga Festival? Barunga Festival was founded back in 1985 and has become one of the Northern Territory's most important cultural events. Indigenous and non-Indigenous people come from all over Australia to celebrate Indigenous community life through music, sport and culture. This family friendly event is held over the Queens's birthday long weekend and includes 3 nights and 2 big days of festivities. Barunga is located near the bottom of Arnhem Land, not too far from Katherine. 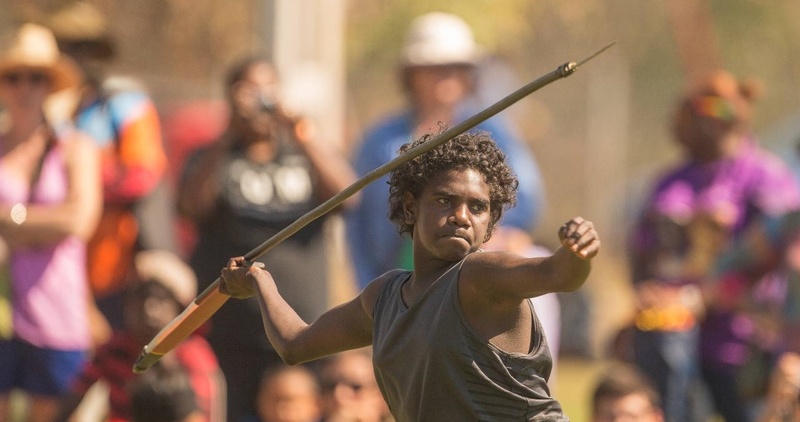 Some of the major highlights of the festival include; the men's Aussie rules carnival, women's softball competition, the bungul (traditional dance), yidaki (digeridoo) playing competition, spear throwing competition, workshops (damper cooking, yidaki making, weaving etc.) and of course the amazing music! Each year bush bands from all over remote regions of the NT (and beyond) come to Barunga to show off their musical talents alongside some of the more well known names from around Australia. This year local favourites B2M and The Lonely Boys will be playing as well Skinnyfish Sound System, Coloured Stone and the well known singer-songwriter Missy Higgins. To celebrate this great festival and to allow people to experience Jawoyn culture and this beautiful region we have put together the following tour. This evening relax in a comfy chair under the stars and watch the Road Safety Short Film Competition. The competition has been created to spread the road safety message to remote communities in the NT. Schools, individuals and groups are encouraged to submit a short 4 minute films that promote responsible road user behaviour and prizes will be awarded on the Sunday night. This morning the men’s Aussie Rules Football Carnival kicks off. Held over two days, teams from remote communities around the region compete . It's fast, competitive and the skills are impressive. Even for the non-footy lovers we'd recommend catching a least one game! Also starting this morning is the women's Softball Carnival which is held over the two days as well. It's great fun to watch - not only the players but the friends and families passionately cheering on their home stars! After a cooked breakfast we'll pack up camp and begin to make our way back to Darwin, touring en route. For more information or to book this special tour please email or call Venture North on (08) 89275500.